It has been too long since my last challenge post. I've been slacking lately. Mostly because I was sick for about two weeks, but also because I didn't have much to say. I've still been plugging away at my workout schedule, and even doing better at eating healthier, but my results are still stagnant. Right now I am sitting at a total weight loss since the very beginning of 4 lbs. Now, it doesn't really seem like much, but... well, to be honest, to me it doesn't sound like anything. I attribute that 4 lbs. to getting my hair cut. There is good news though, however small, but I think my clothes are starting to fit better... ish. I'm going on vaca next week, but I plan to keep up on my cardio. Hopefully I can talk my dad or one of my brothers to jog with me lol If not, at least the dog can't say no, right? 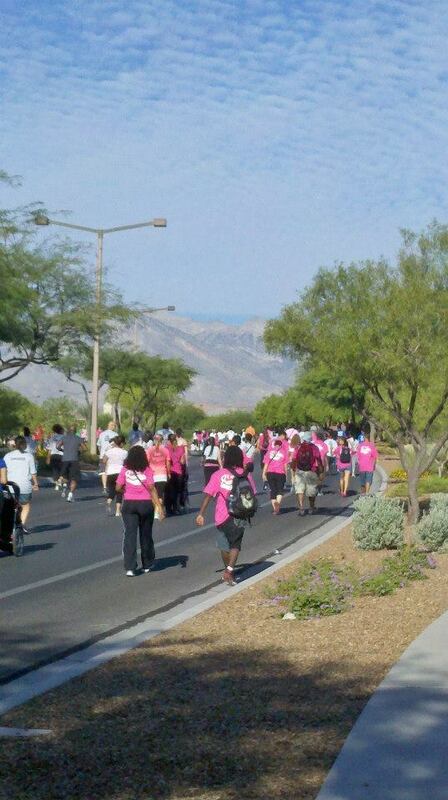 On another note, my 2012 Making Strides against Breast Cancer ended up being a beautiful day! I walked with my niece and nephew. 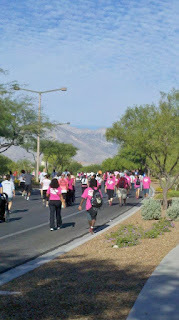 We did the entire 3 mile walk, and had a lot of fun! Here is one of the pics of the crowd I took. After such hard work I thought I the kids deserved some frozen yogurt! I must say it was the perfect way to end the day. I'm also finishing up my first love story. 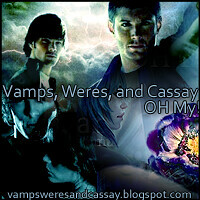 If you follow me on FB you probably already know that I am working on it and I've only got one chapter left to write. There's no cover for this one yet, and I am still ify on the title I've chosen but I hope its an enjoyable read for everyone. On top of that I'm still working on Devour. I know a lot of people are patiently awaiting the third book in the series, and I'm working hard to finish it. I want it to be the very best it can be. But, I can firmly say I am 3/4 of the way through the first draft. :o) The story has taken on a life of its own as most of mine tend to do, but I like the way its going. My fingers are still crossed for a December 1st release. It's later than I had originally planned, but I want to give myself enough time to work on it. There are so many processes involved and I don't want to skip any of the important steps. The good news though is that I am working on some excellent swag. Stuff that I've never personally done before and I hope that by offering something unique it will help draw people to the release event when I have it. In the past I've had trouble with events and I hope that things can go smoothly this time around. That's all for now! I need to get myself a slurpee and get back to the laptop and finish this new book! Don't be disheartened, keep up the hard work. It will pay off in the end. Honest.